You are here: Home > Charity News > 233,000 reasons to be thankful! 233,000 reasons to be thankful! 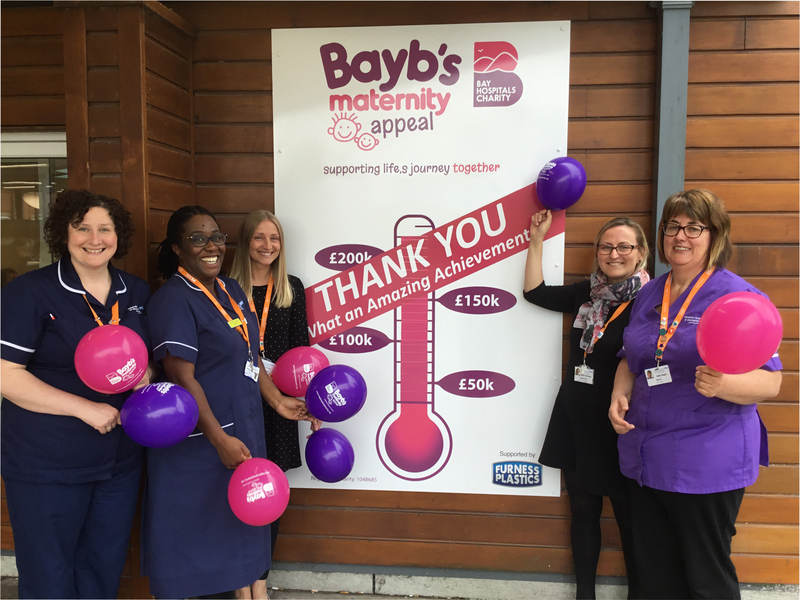 We launched our Bayb’s Maternity Appeal at the end of January 2017 with an ambitious target of £250,000. We wanted to raise the money to fund additional equipment, services and furnishings that would make all the difference to women and families using our new South Lakes Birth Centre at Furness General Hospital. The appeal formally closed on 31 March 2018, and thanks to the overwhelming kindness and generosity of our local communities and businesses, the total raised was an unbelievable £233,399.63! With this money, we were able to buy absolutely everything on our wish list, including extra birthing pools; the décor and features in the dedicated bereavement suite and garden; a stay-over room so parents can stay as close to their babies as possible; and a state-of-the-art ‘Sim Mum’ that simulates various birthing situations and complications to allow staff to keep their clinical skills and decision making up to date. On behalf of our Trust, our staff and local families, we would like to say a huge THANK YOU to each and every one of you who have supported the appeal. Your contribution really has made our new maternity unit one of the best in the country, and we hope you are as proud as we are! As a charity we constantly strive to make a difference in our hospitals. Your donations help us to do this. 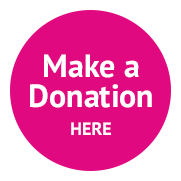 To chat to us about our events and fundraising for Bay Hospitals Charity, please email charity@mbht.nhs.uk or call either Judith in our Lancaster Charity Office on 01524 516064 or Heidi in our Barrow Charity Office on 01229 404473. We would love to hear from you!